What would Mahatma Gandhi eat? Known for leading India to independence, Gandhi experimented with what are some of today’s most popular diets — like vegetarianism, raw foodism and buying fair trade produce. 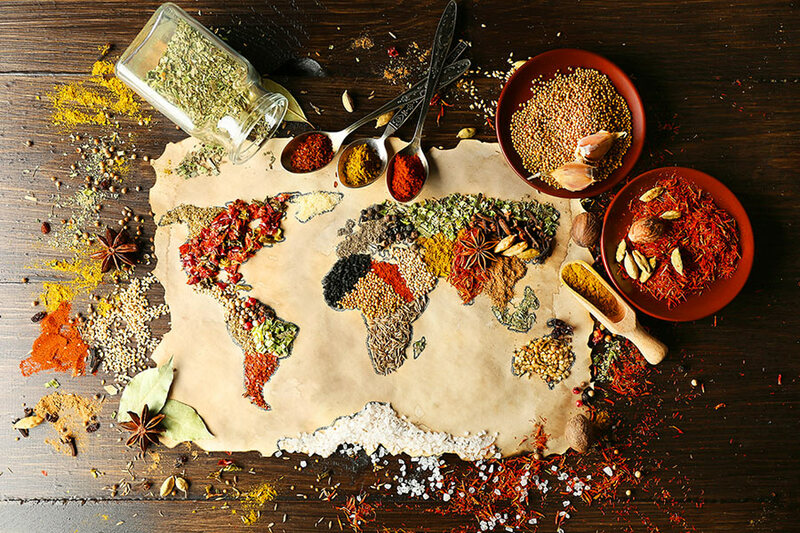 Carnegie Mellon University’s Nico Slate discusses this and more in “Gandhi’s Search for the Perfect Diet: Eating with the World in Mind,” the first book to focus solely on the connection among Gandhi’s food choices, politics and beliefs. “Diet was so central to Gandhi’s personal life, his religious and spiritual beliefs and his politics. There’s a lot in this book that is revealing of who Gandhi was and how much he struggled, not just with food but with every facet of his life,” said Slate, professor of history and director of graduate studies in the Dietrich College of Humanities and Social Sciences’ Department of History. One of the struggles Slate recasts is one of Gandhi’s most famous political campaigns: the Salt March. In 1930, Gandhi — who was trying to eliminate salt from his own diet — led a group of his closest followers in a 240-mile march from his base, Sabarmati Ashram, to the ocean to campaign for cheaper access to salt for underprivileged populations in India. “This might seem contradictory — for Gandhi to fight to get cheaper salt even while eliminating it from his own diet — but he didn’t see it as contradictory. He felt that people who work in the sun all day long sweat more than someone like him, so they need more salt in their diet. I argue that his lifelong personal struggle with salt made Gandhi much more interested in the salt tax. There might never have been a salt march if Gandhi hadn’t struggled so incessantly in his own life with salt,” Slate said. After reading the book, Slate hopes people will take away a greater desire to embed values in all food-related choices they make. Slate’s research and teaching focus on the history of social movements in the United States and India. He is the founder and director of the Bajaj Rural Development Lab, a large rural development organization with strong ties to Gandhi and his legacy, and SocialChange101.org, a free online educational resource for students of social change. “Gandhi’s Search for the Perfect Diet: Eating with the World in Mind” is Slate’s fourth book and is published by University of Washington Press. It is preceded by “Lord Cornwallis Is Dead: The Struggle for Democracy in the United States and India” (Harvard University Press, 2019).